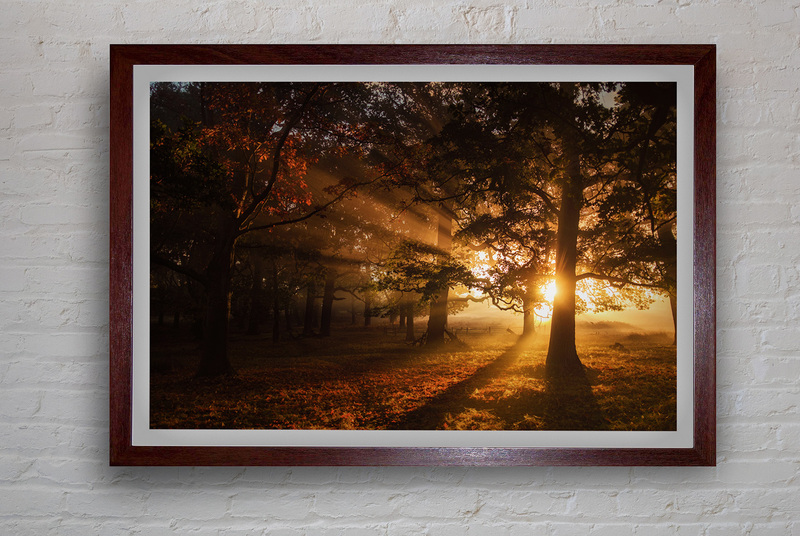 Ideal for home, office or commercial premises, this unique collection of photos of Richmond Park capture the hidden beauty of one of London’s most spectacular locations. Available to order now, all prints are beautifully reproduced on non-fading archival paper and come with a variety of finishes, from gloss to velvet, in all sizes to suit your needs. Please use the form below to get in touch and let me know which photos you are interested in ordering. Digital copies of my photographs are also available for both personal and commercial licensing. Please contact me in the first instance, with details of your licensing requirements and the photos you are interested in. All prints are reproduced to the highest quality, using only the best materials. I offer a 100% money back guarantee if not completely satisfied with your prints.